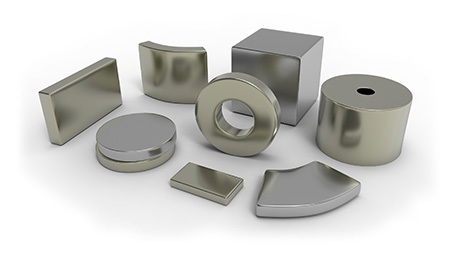 Neodymium magnets are also called rare earth magnets, and they are known to be the most powerful type of permanent magnets.They are moderately priced, allow for dimensional reductions, and offer the best value when comparing performance, size and cost. While Neodymium magnets have good resistance to external demagnetization fields, they are not very resistant to corrosion. Neodymium magnets are also sensitive to heat and can lose a fraction of their magnetic strength at temperatures above 80° C. Due to this, they have to be coated with nickel to make them corrosion resistant. Since Neodymium magnets are so strong and powerful, they need to be handled with proper care. Keep these tips in mind when working with these rare earth magnets. 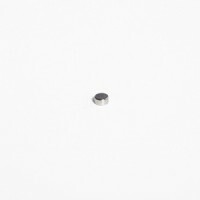 Do not allow Neodymium magnets to snap together with full force or they may chip or break, possibly sending small pieces of metal flying on impact. It is advisable to wear eye protection as shattering magnets can launch fragments at great speed. 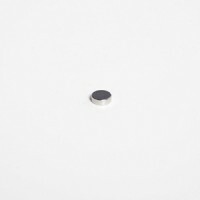 Neodymium magnets have very strong magnetic fields. Therefore, keep them away from any magnetic based storage devices such as desktop or laptop computers, hard drives, floppy disks, cassette tapes, VHS tapes, or credit cards. They can also destroy computer monitors, VCR's and TV's, and other CRT displays. If you or someone in your family has a PACEMAKER or any other electronic surgical implant, you are strongly advised against ordering a Neodymium magnet. The strong magnetic field can interfere with the performance of these devices. Be sure to contact Jobmaster Magnets to learn more about our diverse selection of Neodymium magnets, available in blocks, discs and rings. Exact product specifications are provided in our online catalogue. For further details, feel free to get in touch with us at 1-866-526-7164.